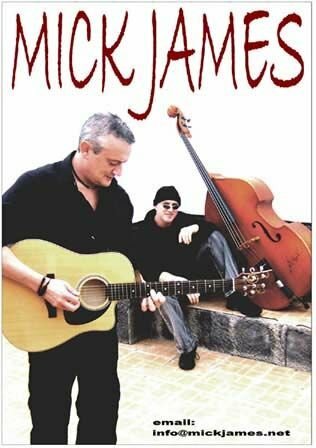 Besides his part in Mick James, Mick Bennett is one of the greatest solo performers there is. With his own original songs and thousands of others, there is something there for everyone. 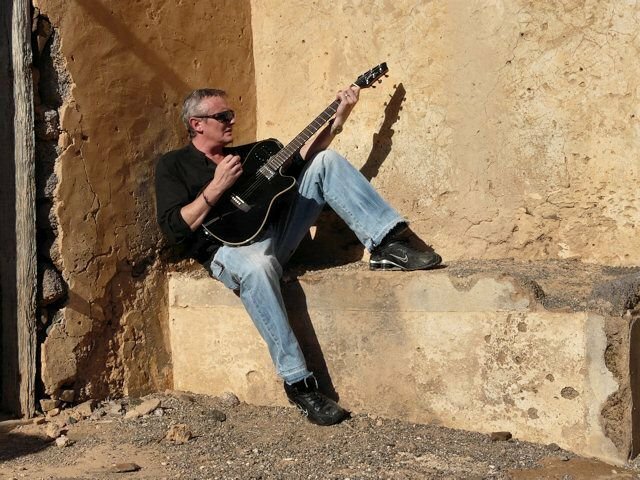 For more information on Mick&apos;s live dates and other Mick Bennett info, CLICK HERE.